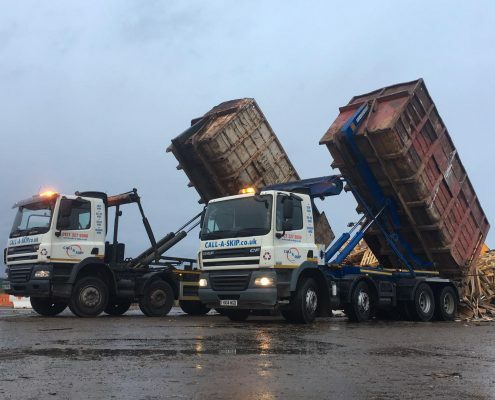 We have been called the best Skip Hire Birmingham company for the last 18 years. 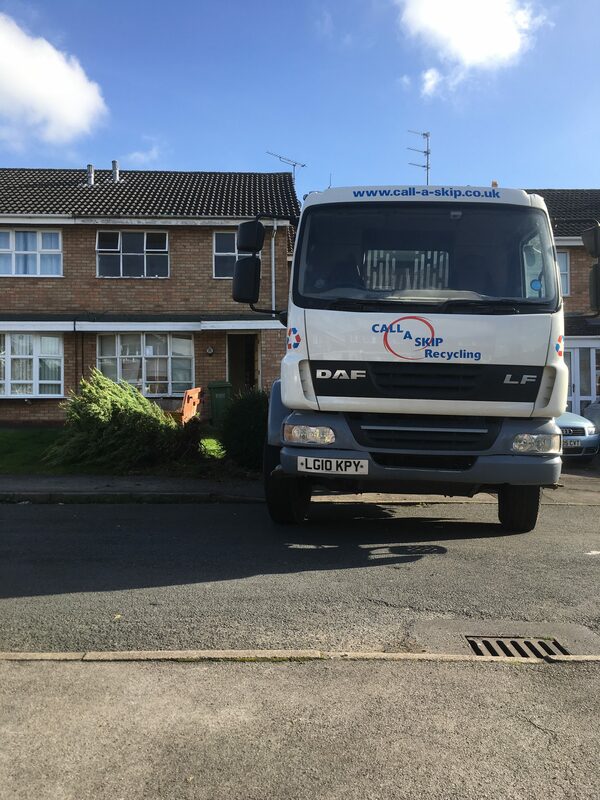 delivering to Birmingham and the surrounding areas. 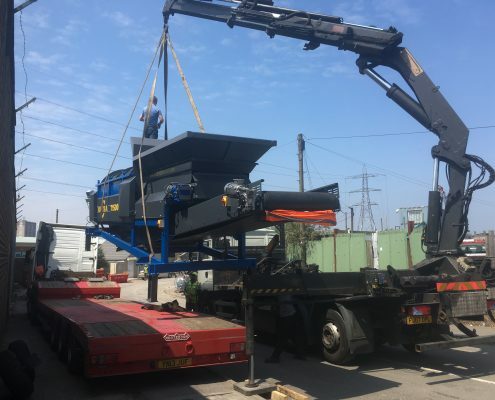 No Question is to small or too silly to ask so get in touch today! 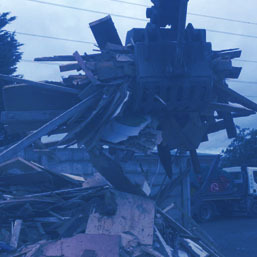 Scrap Metal, Cardboard, Wood, Green waste, Plastric? 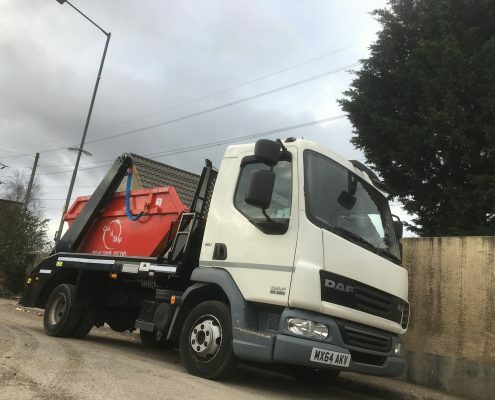 We can save you money with specific recycling quotes! 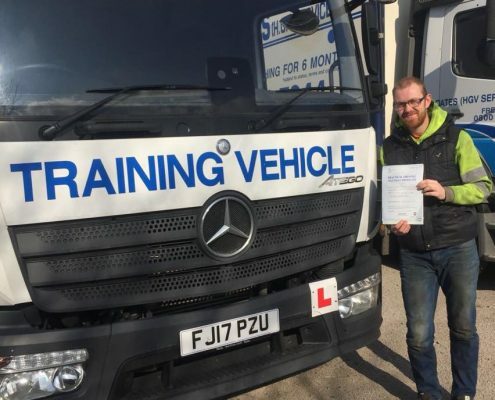 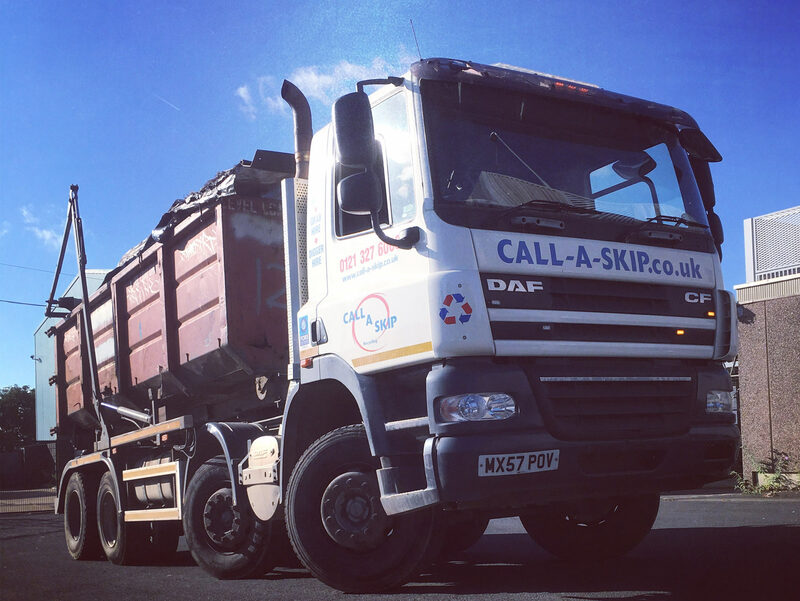 Looking for skip hire in Birmingham? 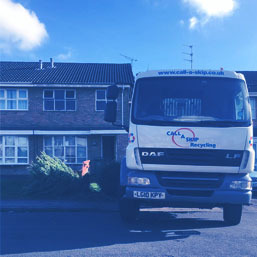 Get a quote today Using our online quote system or by calling the service desk on 01213276000 ! 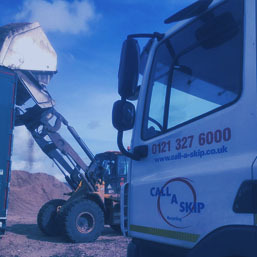 We have been called the best Skip Hire Birmingham company for the last 18 years. 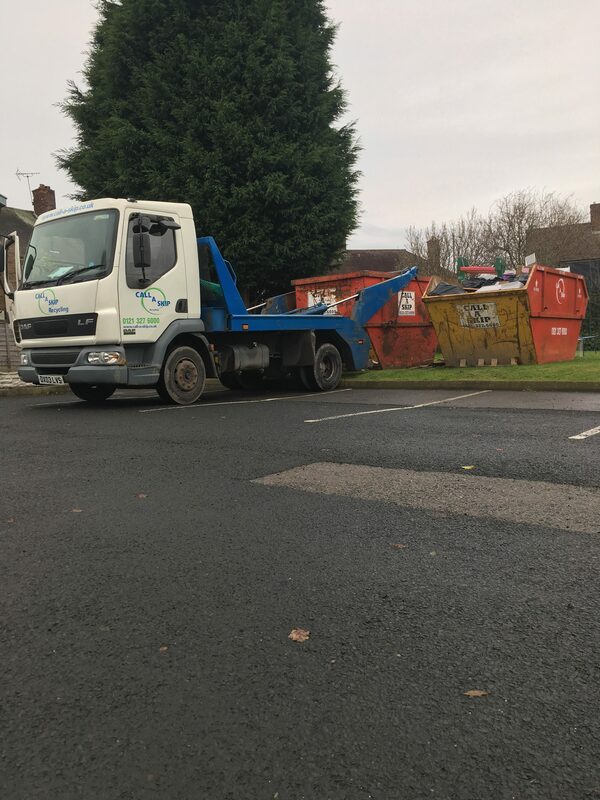 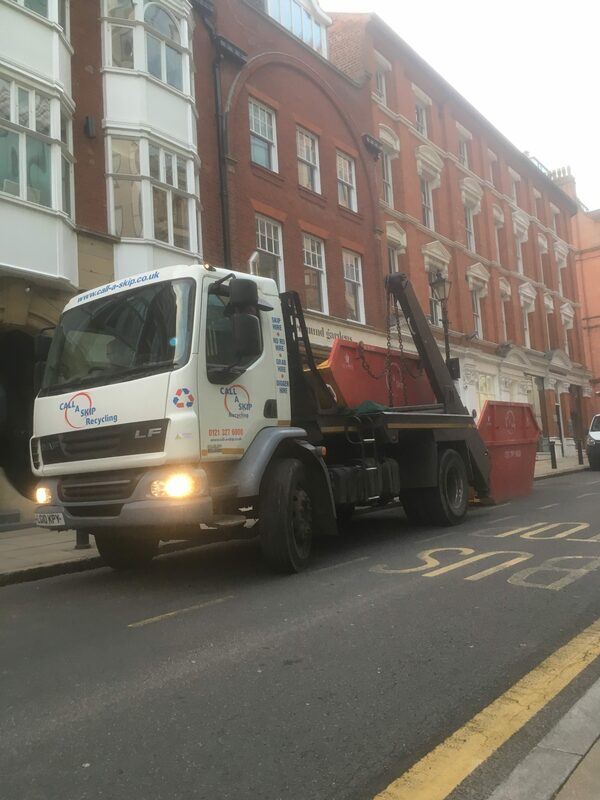 Being based in central Birmingham we are in the perfect Location to deliver skips to the whole of Birmingham and the surrounding areas giving you a cost effective skip hire & Waste Management solution. 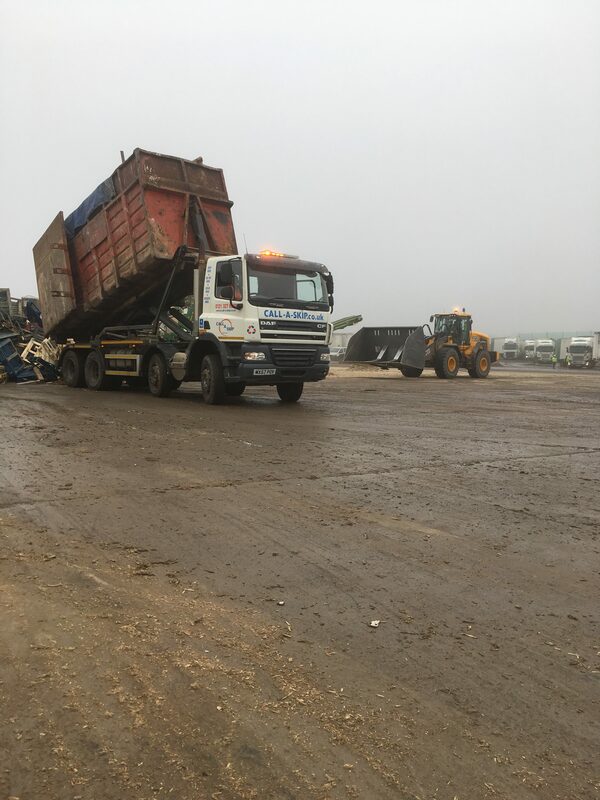 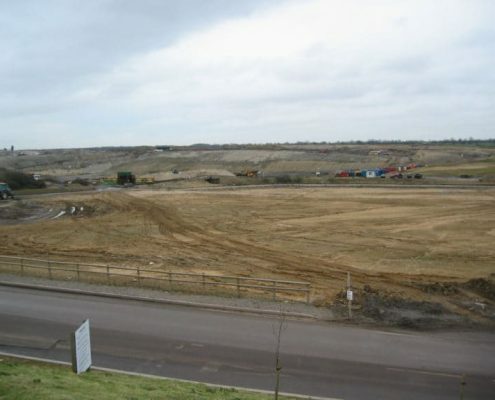 Whether its Contract Hire, Account work, Construction and Demolition Waste we Offer it all. 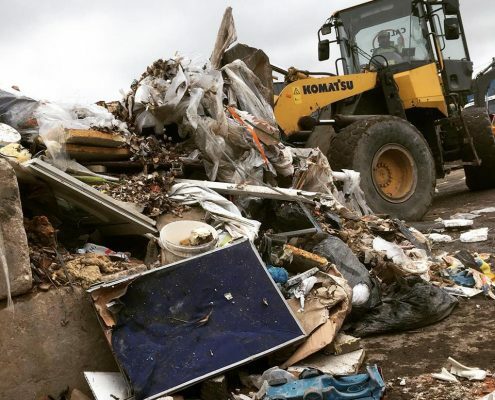 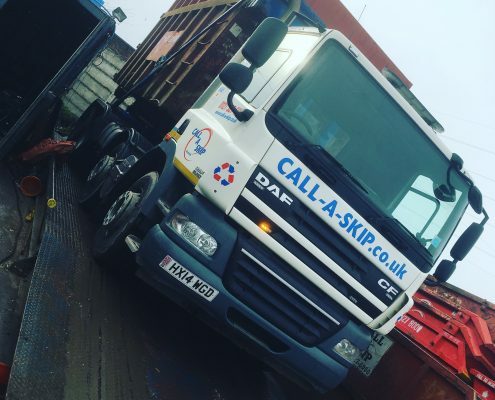 Keep up to date with the latest articles, news and further information coming straight from Call A Skip!